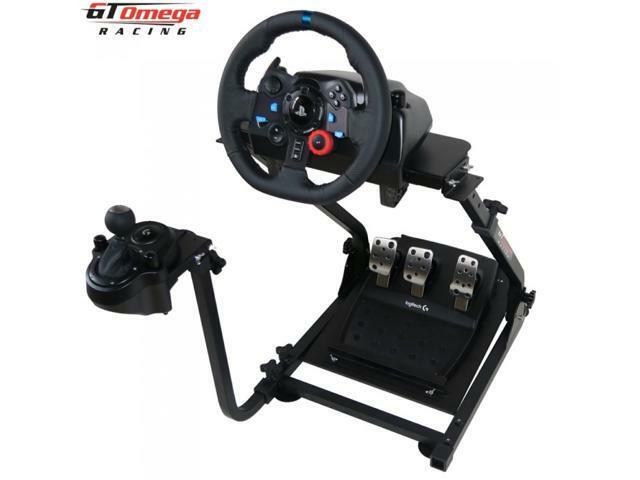 GT Omega Steering Wheel Stand + GSV1 and GSV2 Mount. 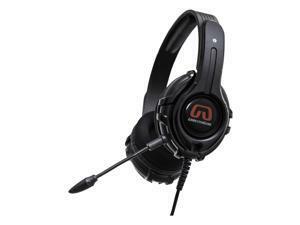 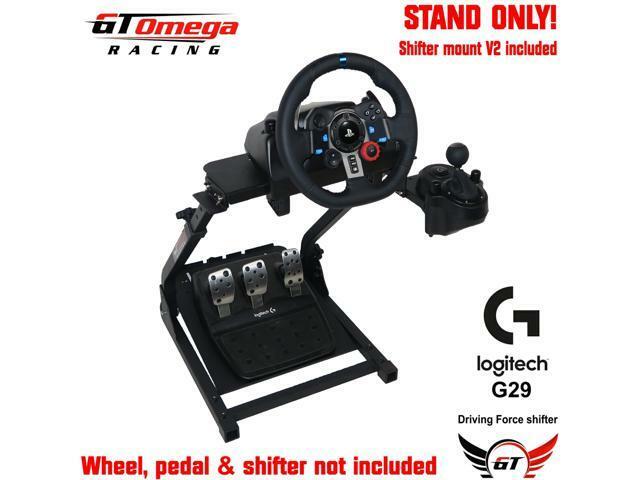 Suitable For Thrustmaster T300RS/T500RS, Logitech G27/G29/G920 And Fanatec Wheel And Pedal Sets. 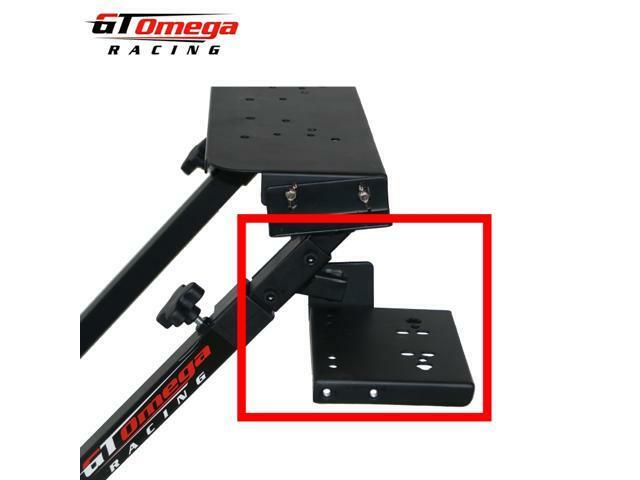 Clear pedal access, No Bar in the middle! 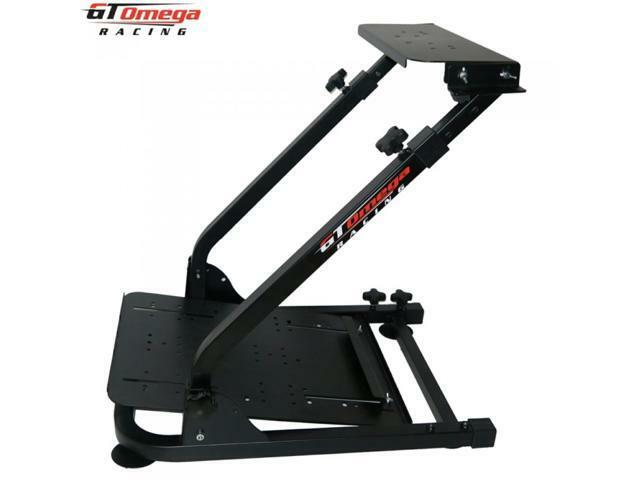 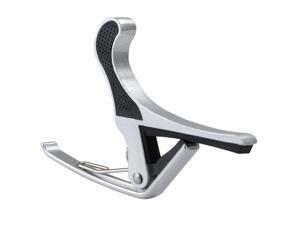 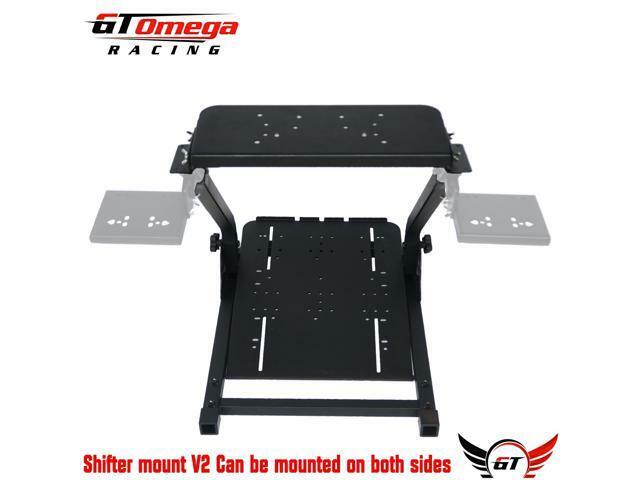 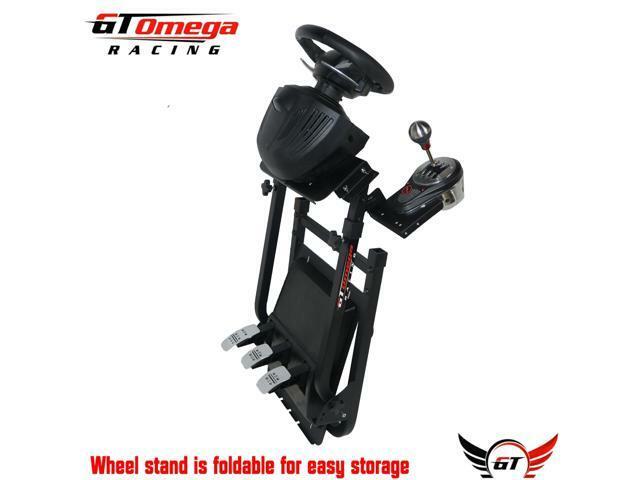 GT Omega's stand features a twin spar design, this style offers greater rigidity and an improved access to the pedals themselves for 'Heel n Toe' driving. 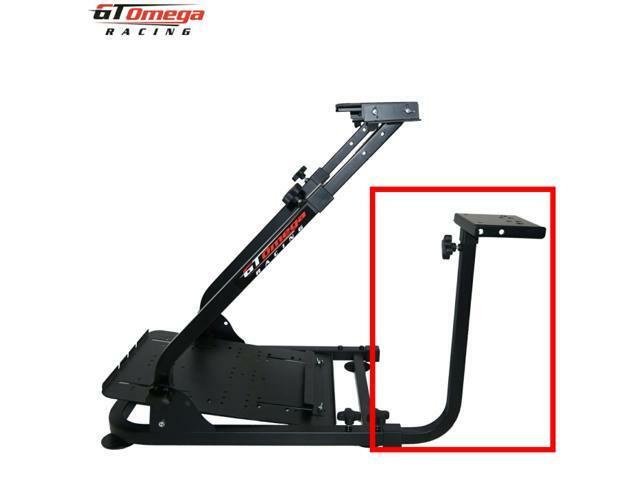 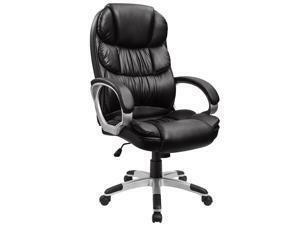 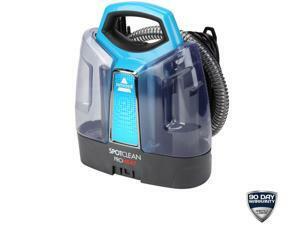 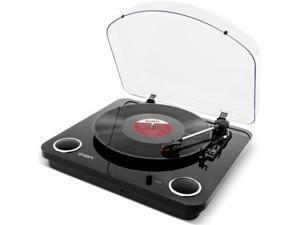 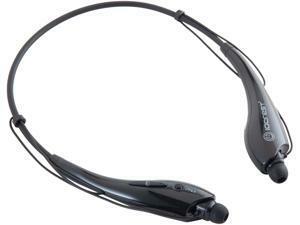 Constructed from steel box tubing, the unit is very solid and will last many years of hard use.